Contact One of Our Moving Experts Today! You won’t be disappointed when you choose Imagine Mind’s Eye as your primary fine art mover. 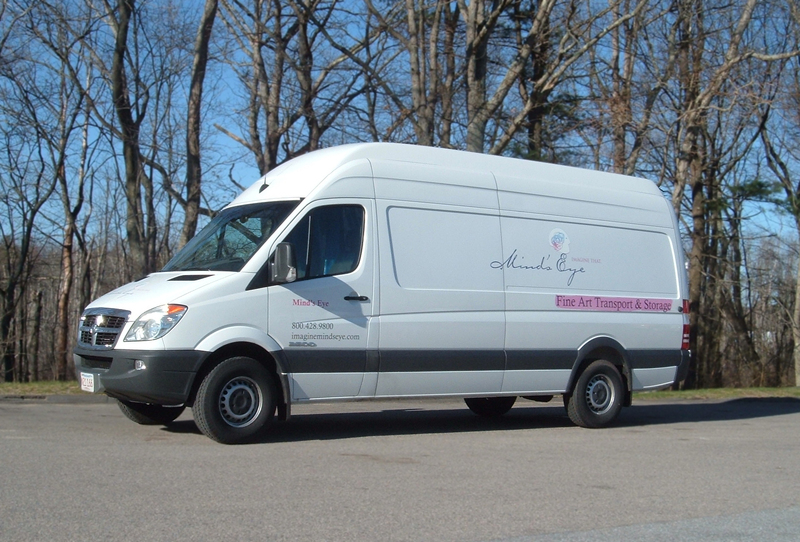 Our experienced and knowledgeable team will be able to assist you with all of your Greater Boston moving needs. We look forward to hearing from you.